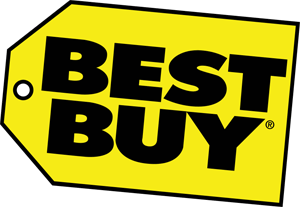 BEST BUY IS THE SUGGEST SOURCE FOR LAPTOPS, DESKTOPS, SMARTPHONES, AND MOST APPLE PRODUCTS. 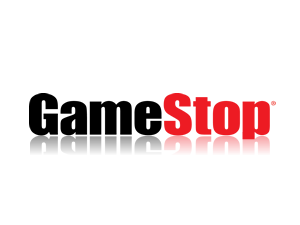 GAMESTOP IS THE PLACE TO GO FOR AN AWESOME SELECTION OF NEW AND USED GAMES, AS WELL AS NEW OR REFURBISHED VIDEO GAME CONSOLES. MAKE SURE TO BUY THE GAMESTOP EXTENDED WARRANTY WITH ANY USED VIDEO GAME CONSOLE! 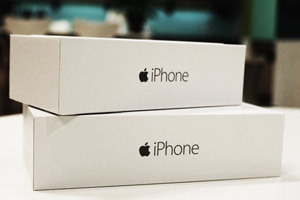 LOCAL CELL PHONE STORES WE recommend.